Book NA plot @ just *Rs. 99, 000*/- Collector NA sanctioned & PMRDA approved Residential N.A. 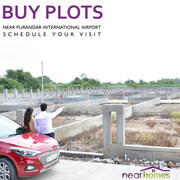 Plots near Uruli kanchan, Pune. 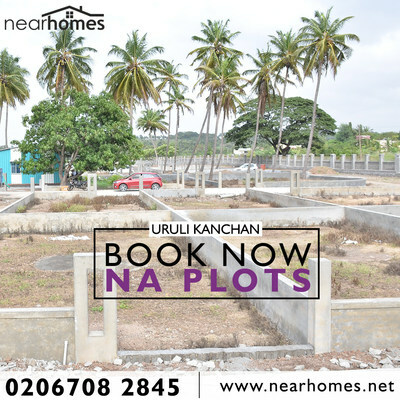 “Nearhomes” an oldest and renowned land developers of Pune, introducing “Pride 09” 7 acres gated community project with sanctioned 1.14 FSI. 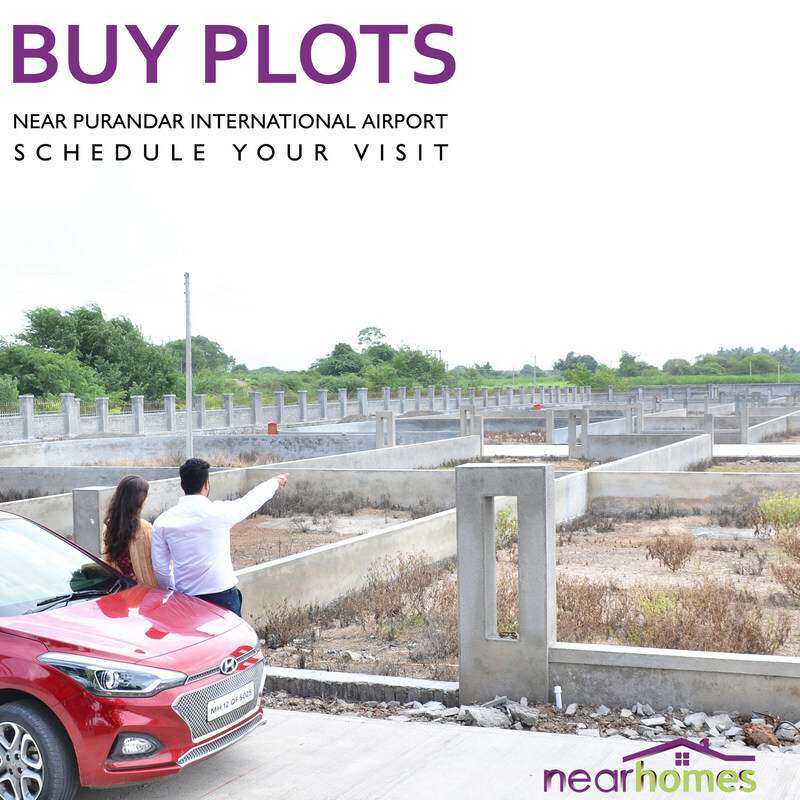 Just 30 mins away from Pune city. 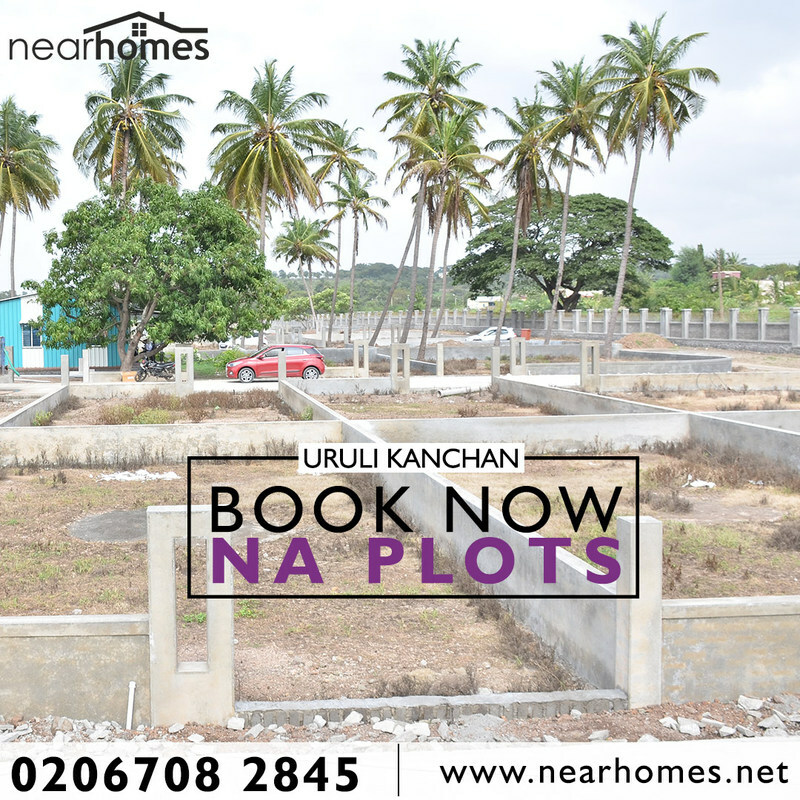 Invest in Uruli Kanchan, one of the developing and appreciating location of Pune.